Speedrunners astound me- the sheer skill and dedication to uncovering every nook and cranny of their favorite games, so that they are able to exploit it and beat it in record time, is something I have the utmost respect for. Speedrunners often spend years on a single game, honing their craft to be able to shave off even precious seconds from their overall total time. And then there is Prey. 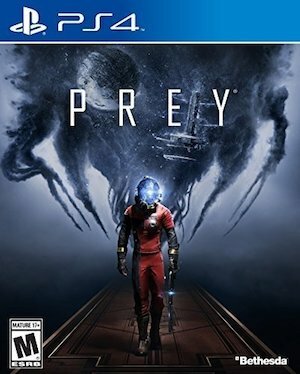 Prey launched on Friday. It hasn’t even been a full week since it launched. And yet somehow, bafflingly, speedrunners are already beating the game in under 20 minutes. As DualShockers pointed out, YouTuber DraQu posted a video of himself beating the game in 19 minutes and 34 seconds. And that isn’t even the world record! Speedrun.com leaderboards have the world record at 17 minutes, with a player named Havrd holding that record. It’s frankly a little insane- and for me, a little bit terrifying. 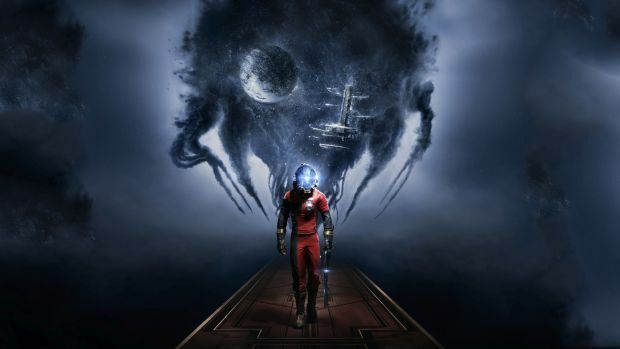 Prey is available on Xbox One, PS4, and PC.